Log In to track René Depestre on eReaderIQ. 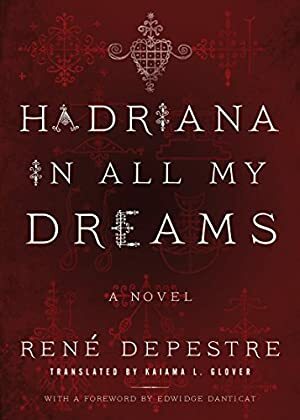 to be notified each time the price drops on any book by René Depestre. to stop tracking René Depestre. Log In to track Edwidge Danticat on eReaderIQ. to be notified each time the price drops on any book by Edwidge Danticat. to stop tracking Edwidge Danticat. Log In to track Kaiama L. Glover on eReaderIQ. to be notified each time the price drops on any book by Kaiama L. Glover. to stop tracking Kaiama L. Glover. We started tracking this book on June 18, 2017. The price of this book has changed 10 times in the past 672 days. The lowest price to date was $9.99 last reached on December 4, 2018. This book has been $9.99 6 times since we started tracking it. The highest price to date was $16.79 last reached on December 4, 2018. This book has been $16.79 3 times since we started tracking it.